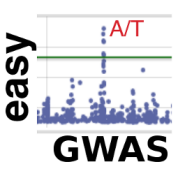 easyGWAS  is a novel web- and cloud platform for performing, analysing and comparing genome-wide association studies (GWAS). 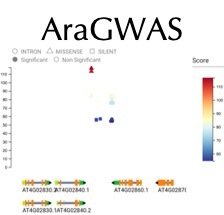 The AraGWAS Catalog  is a public and manually curated database for standardised GWAS results for Arabidopsis thaliana. 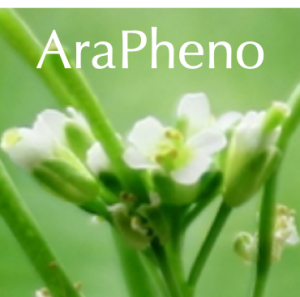 AraPheno  is a central and public repository of high-quality Arabidopsis thaliana phenotypes. 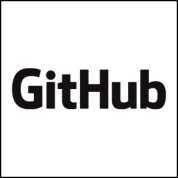 Software and Methods developed by the group can be found and downloaded at our Github  repository. 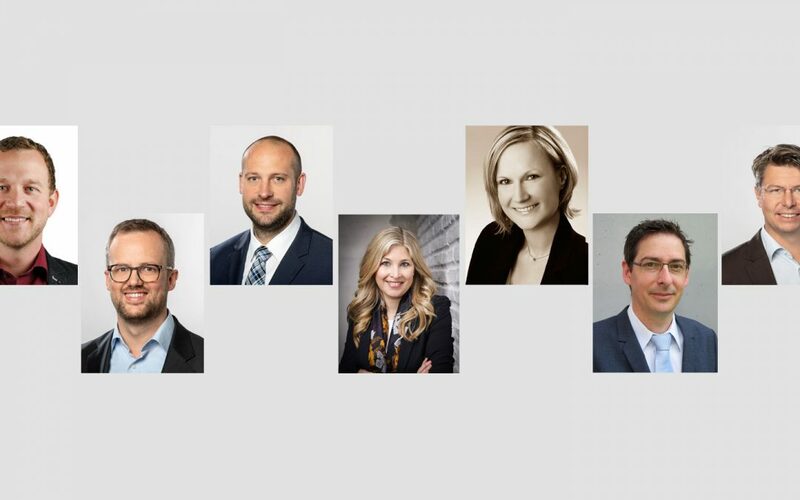 (Deutsch) Dominik Grimm contributed to a new book chapter introducing state-of-the-art methods and tools in genome-wide association studies together with Anja Gumpinger, Damian Roqueiro and Karsten Borgwardt from the Machine Learning and Computational Biology Lab  at ETH Zürich.